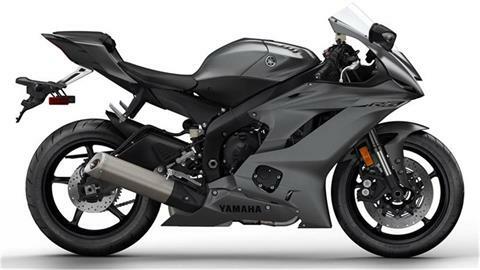 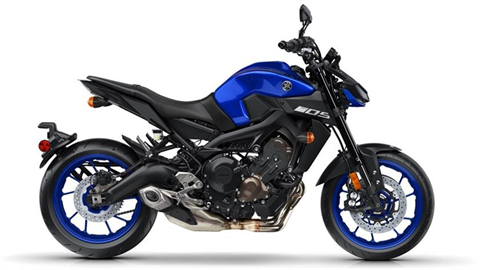 See the full in-stock inventory at our Frederick, Maryland, dealership, including new motorsports vehicles and used motorcycles for sale. 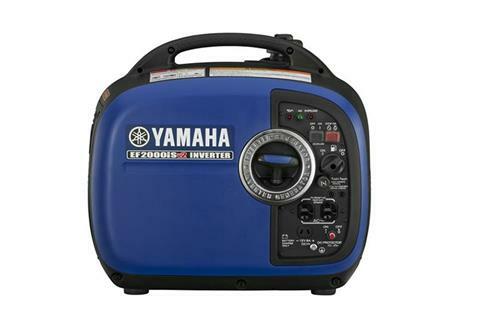 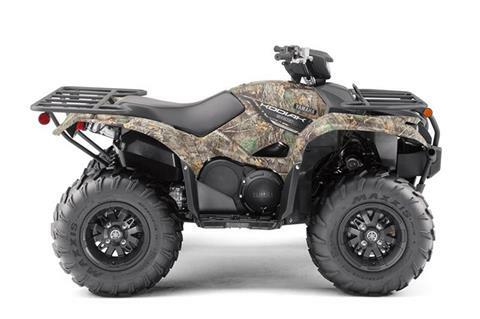 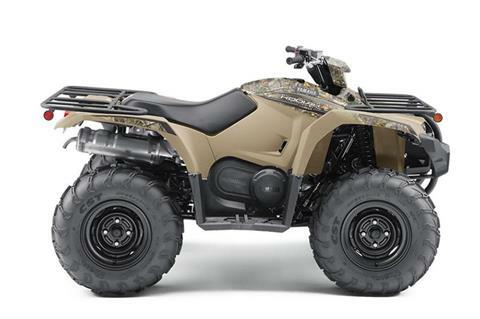 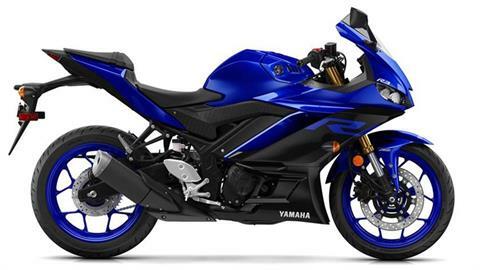 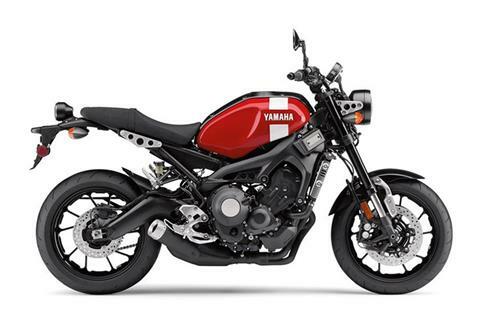 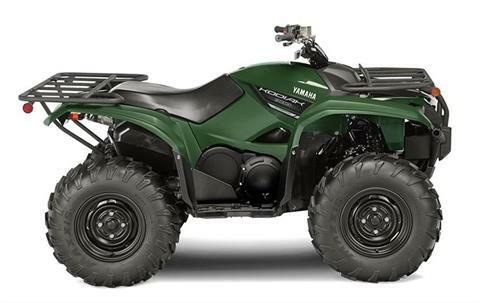 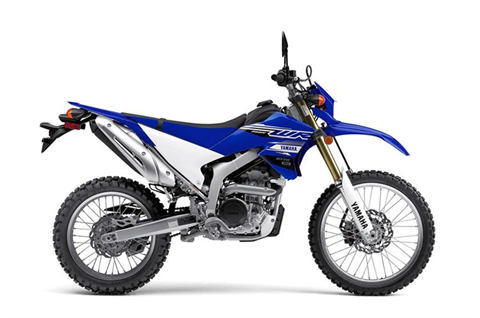 As a Yamaha dealer, we have dirt bikes and road bikes, plus Yamaha ATVs. 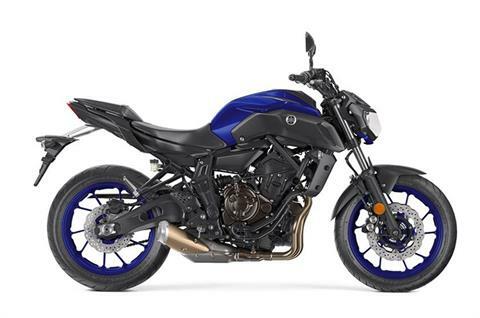 Looking for Triumph motorcycles in the Washington, DC, area? 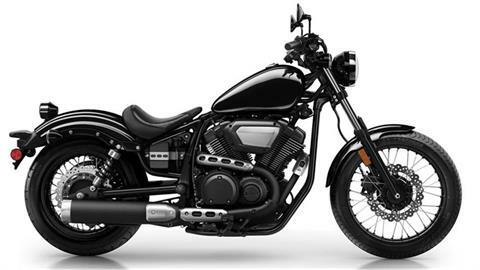 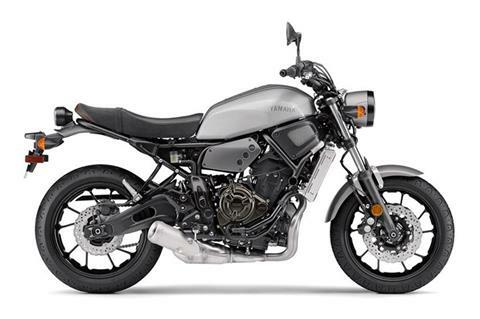 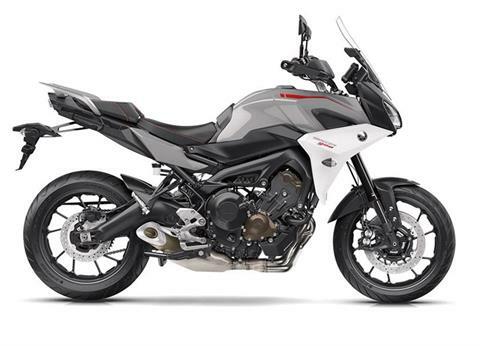 Check out our selection of popular models like the Triumph Tiger and Bonneville. 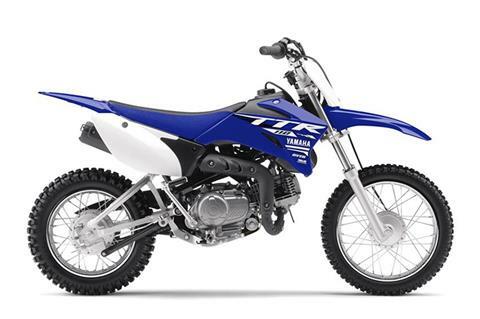 We sell SSR Motorsports bikes, too!